We all look forward to the holidays because it brings family around the table to share memories and feast upon delicious food. And while eating the meal is enjoyable for those in attendance, it can be quite the daunting task for the hostess to prepare. Ream’s Food Stores wants to make life easier on you this holiday season. Thanksgiving wouldn’t be complete without the tried-and-true recipes that one would expect at the dinner table, so follow these recipes to make a dinner the family will remember for years to come. Let’s start with the main course, the turkey! 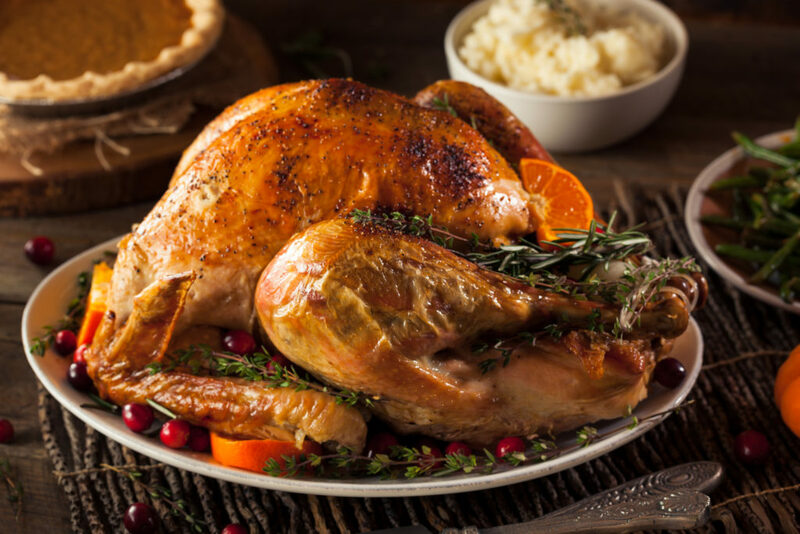 It’s the staple of every Thanksgiving meal and this recipe will help you cook it to perfection. The key is to not dry out the bird and this recipe help you keep it extra juicy. Follow these instructions to make the turkey. 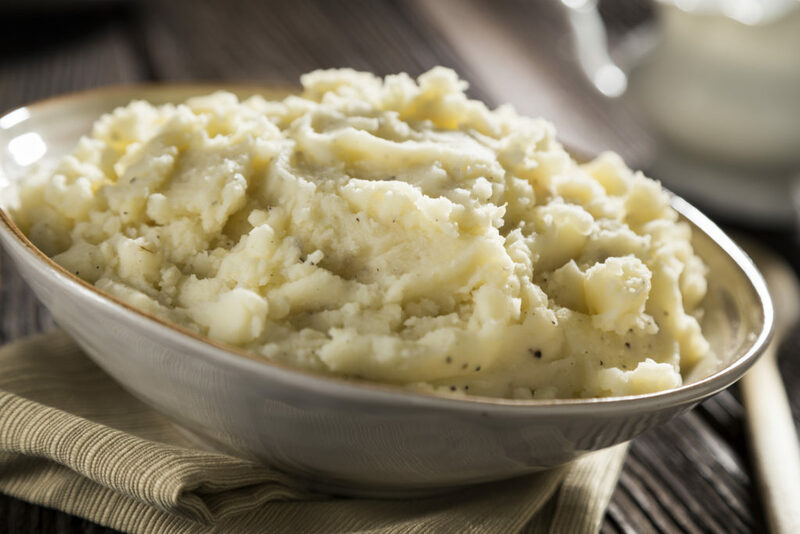 Mashed potatoes are an obvious must when making dinner. It pairs perfectly with gravy and come on, who doesn’t love potatoes in every form they come in? Follow these instructions to make the mashed potatoes. 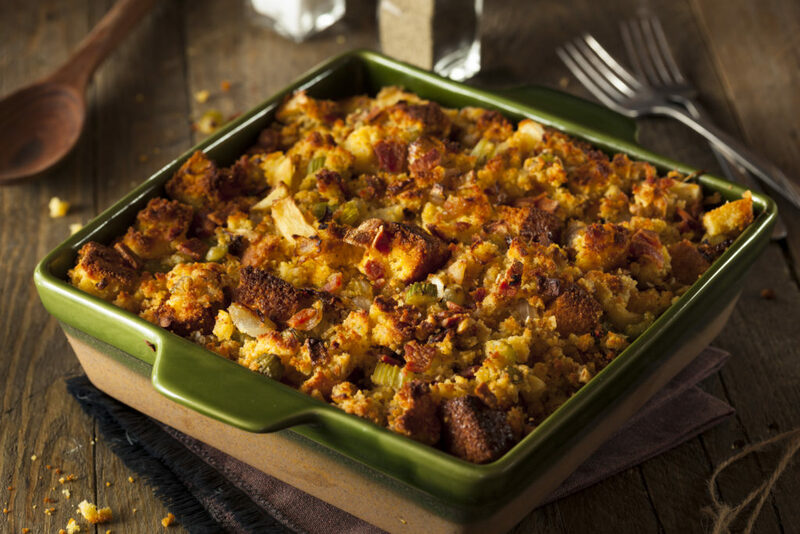 One of the foundations of Thanksgiving dinner is the stuffing. To give it extra flavor, literally “stuff it” inside the turkey and cook it in the oven. Follow these instructions to make the stuffing. Toss out the plain vegetables because everything tastes better in a casserole. 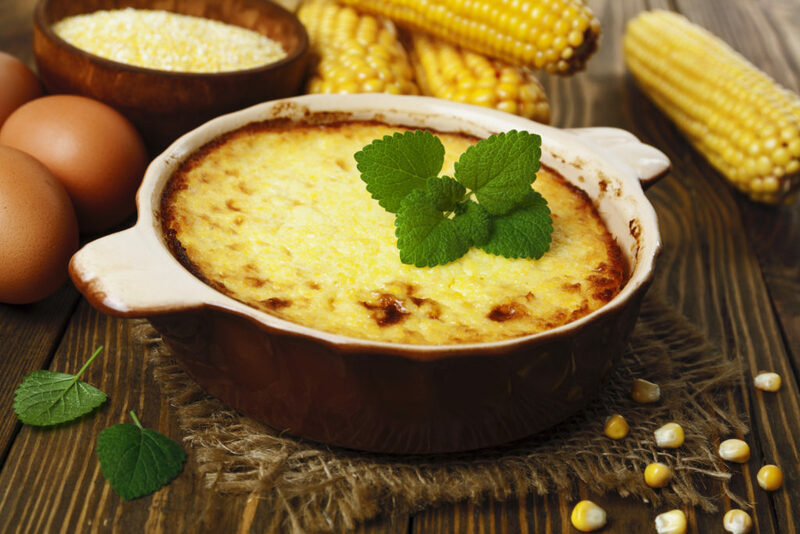 This is the best combination of corn, butter and cheese mixed into one delicious side dish. Follow these instructions to make the corn casserole. 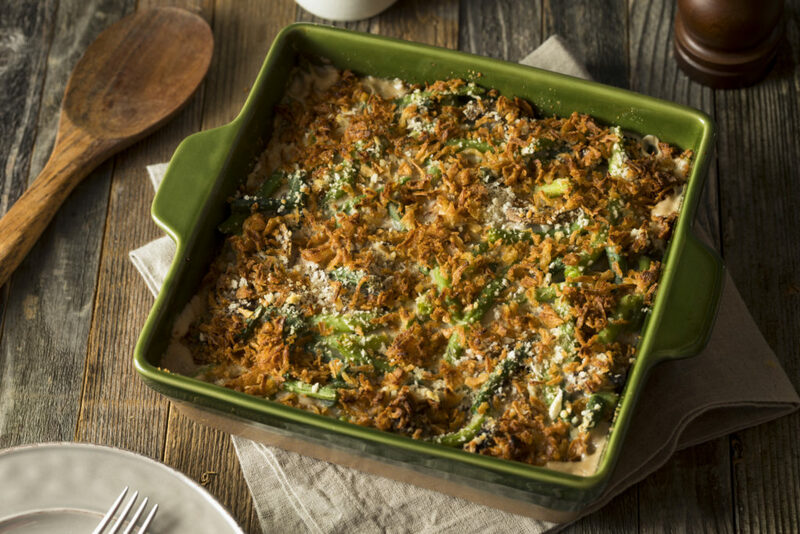 The more casseroles the merrier when it comes to this holiday. Green beans topped with french fried onions is a favorite that the whole family will enjoy, especially the adults. 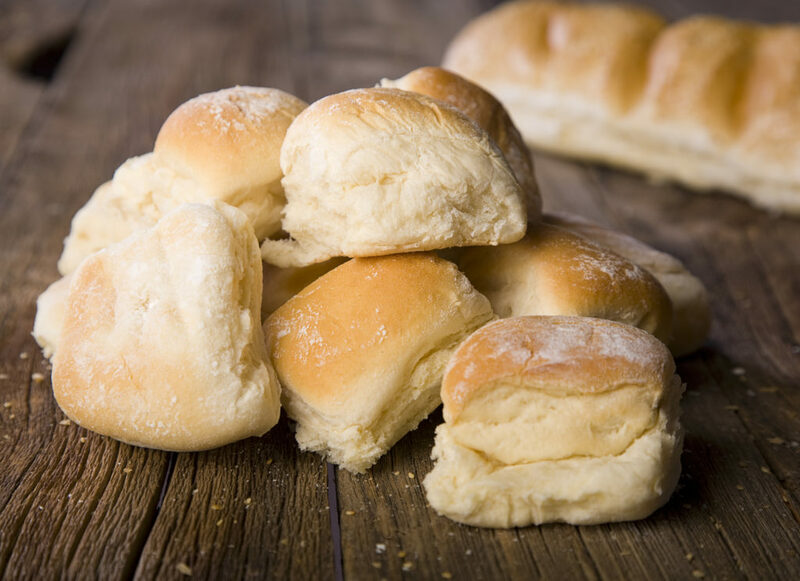 Follow these instructions to make the dinner rolls. No matter how many side dishes are on the table, there is always room for homemade dinner rolls. Make sure you pair it with real butter, none of that margarine stuff is allowed during the holidays. 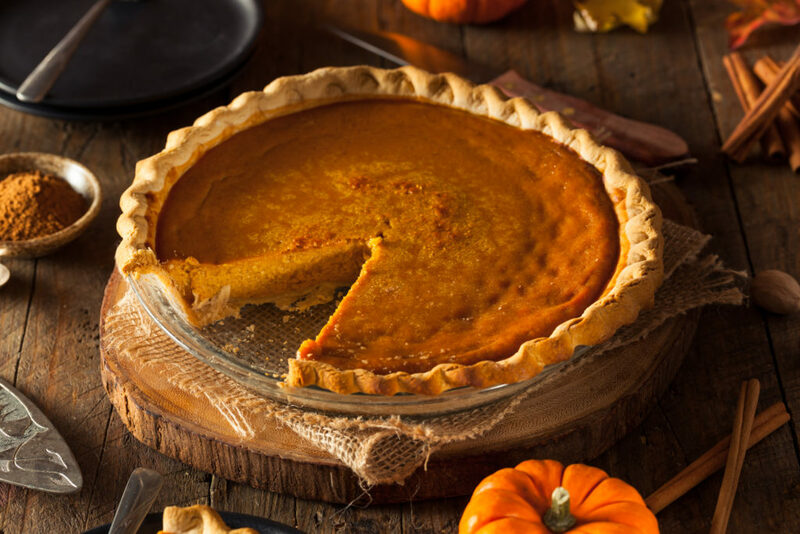 It wouldn’t be Thanksgiving without pie and this holiday gives you an excuse to have an extra slice. The recipe says it’s optional, but don’t forget the whipped cream! 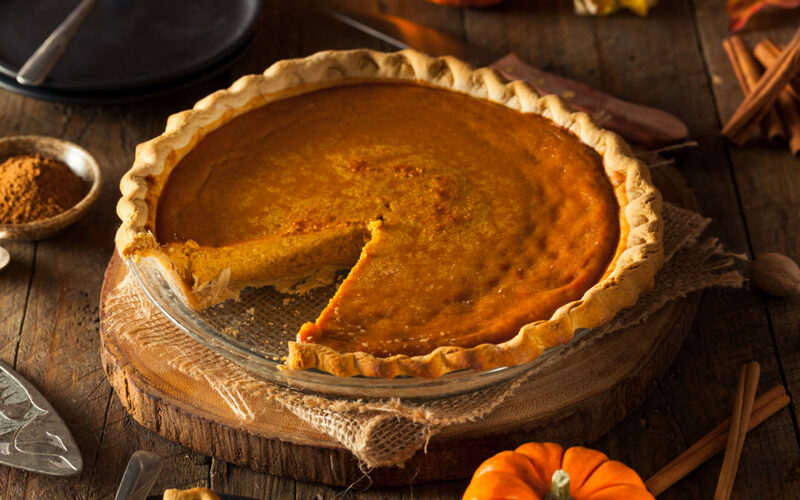 Follow these instructions to make the pumpkin pie.